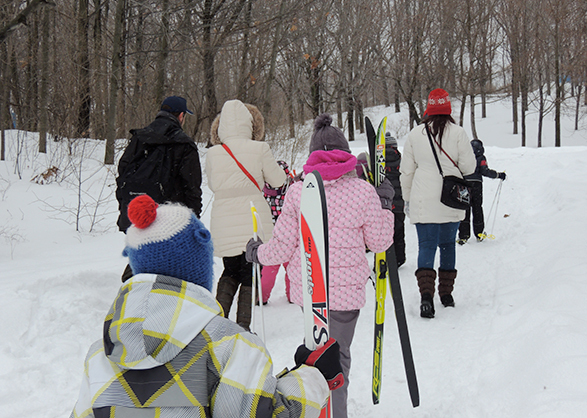 Add some physical activity to your festivities by offering our winter rental equipment or cross-country skiing initiation workshops by Écorécréo*. Rental equipment: snowshoes, snow scooters, skates and cross-country skis. * We even offer exclusive trail surfacing equipment for urban environments.